Peoria, Ill. — Gov. Bruce Rauner announced a plan to invest $11.05 billion in the state’s roads and bridges over the next six years, including $2.2 billion of state and federal funding in the upcoming fiscal year. 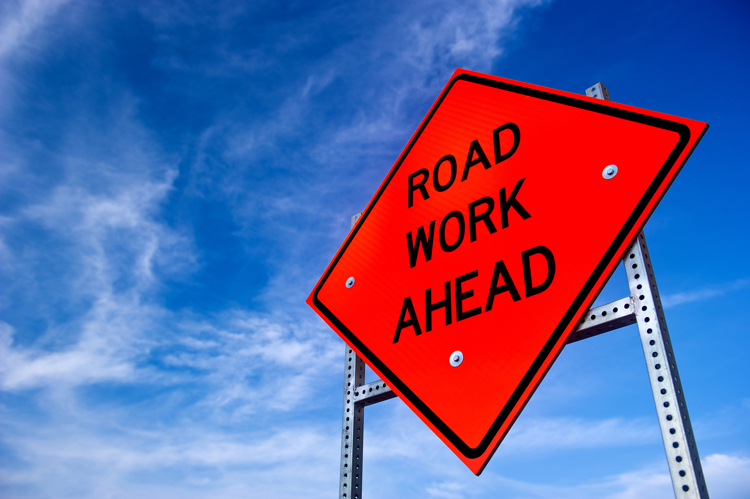 The Illinois Department of Transportation Multi-Year Proposed Highway Improvement Program will focus on projects that provide the greatest economic benefit to communities and take advantage of long-term strategies that save money over time. The governor announced the plan’s release at Peoria’s McClugage Bridge at eastbound U.S. 150, which will be replaced in 2019 at a cost of $205 million with the completion of the final design this year. Based on current funding levels, the FY2019-2024 Proposed Highway Improvement Program aims to improve a total of 1,945 miles of miles of road and 525 bridges maintained by the state. The multi-year program also includes funding for upgrades to more than 750 miles of local roads and 922,933 square feet of local bridges. This multiyear plan is the Illinois Department of Transportation’s (IDOT) first to embrace asset management strategies that commit to smaller repairs, avoiding the higher costs of deferred maintenance. Using this approach, IDOT will realize savings over multiple years to eventually invest in other projects throughout the state. The plan also builds upon the latest in data-driven tools to help identify projects that provide the most value to the public while improving quality of life and regional mobility.